Homeopathy is a system of medical practice that treats a disease especially by the administration of minute doses of a remedy that would in healthy persons produce symptoms similar to those of the disease. 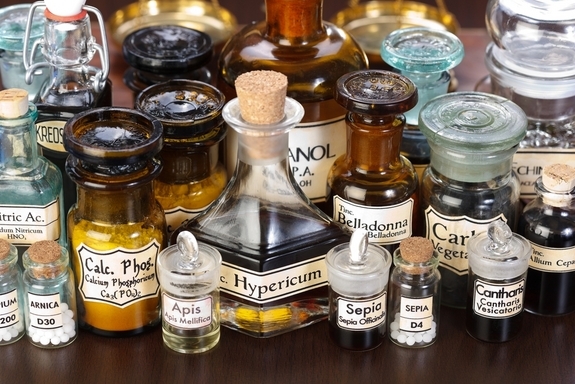 Homeopathic remedies, which are made from naturally occurring plant, animal, or mineral substances, are recognized and regulated by the Food and Drug Administration (FDA) and are manufactured by established pharmaceutical companies under strict guidelines. Homeopathy is used to treat acute and chronic health problems as well as for disease prevention and health promotion. Homeopathy is the all-natural health care alternative, using micro-doses of natural substances to gently restore health and a sense of well-being. Effective for symptoms on all levels: physical, emotional, and spiritual. Homeopathy stimulates your capacity to find balance, truly healing from within. Colon hydrotherapy is one of the most efficient methods to get rid of the accumulation of toxins. Colon hydrotherapy may alleviate digestive disorders such as inflammatory bowel syndrome, constipation, and bloating. It can provide preventative care to anyone who is interested in a healthy colon.